Welcome to Coast Watchers. We’re bringing together lots of information to help us all to better understand our section of shoreline Over Wyre.  You’ll be able to add your real-life observations and photos. They’ll join data from tide gauges, buoys, radar, weather stations, and others. Together they’ll build up the bigger picture about our beaches. 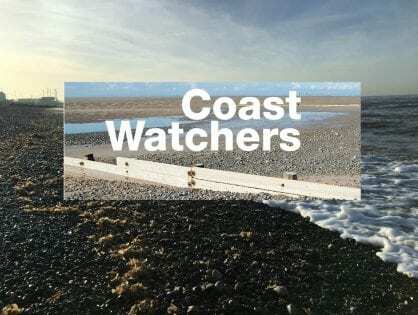 Coast Watchers is a new project. 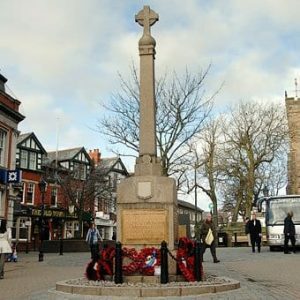 It’s a partnership between us here at The Rabbit Patch and the engineering team at Wyre Council. Lancaster University are also helping. 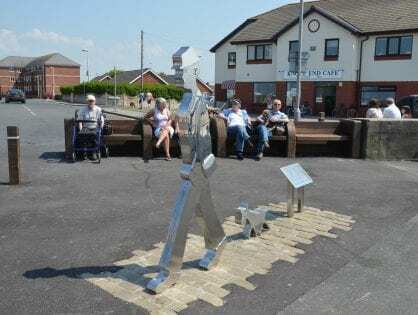 For now, it includes the Wyre coastline from Cleveleys to Knott End. 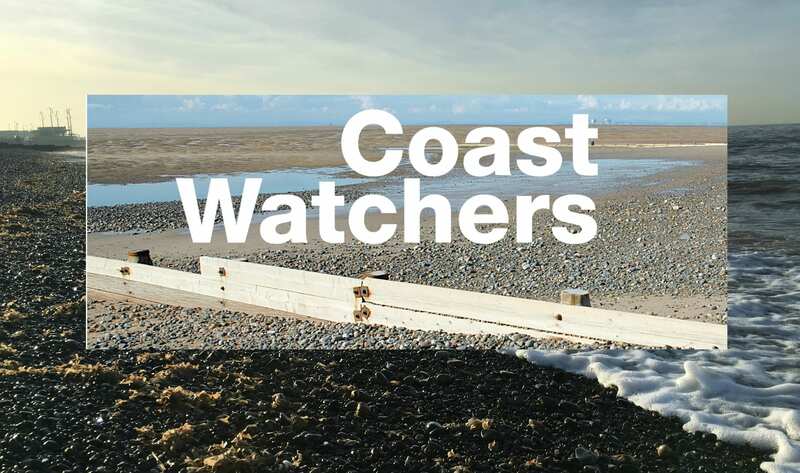 Find out more about Coast Watchers here.